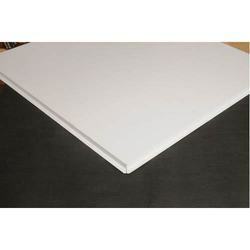 Metal False Ceiling panels are available in both Aluminum & metal in thickness of 0.60 mm and 0.50 mm. Maximum single module length available 6.00 mtr. 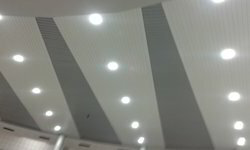 Keeping in mind the ever-evolving requirements of our precious clients, we are offering Metal False Ceiling.